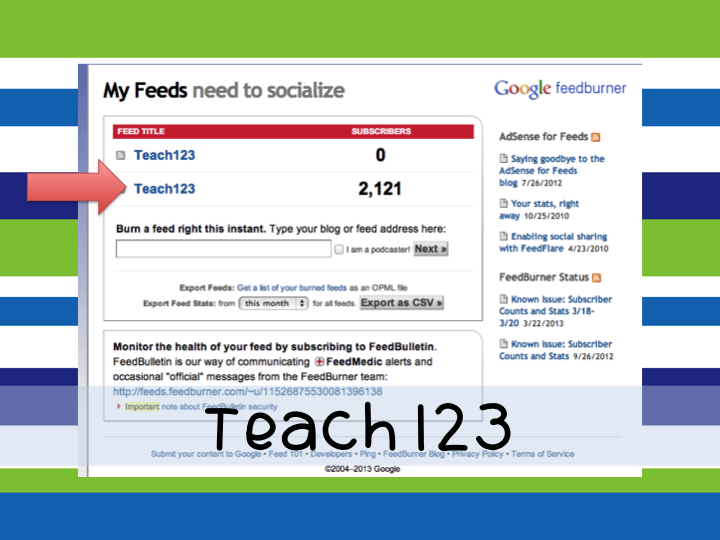 I have noticed that I have more teachers who follow my blog by email than through google connect. I wasn’t sure why this was so I asked my Facebook followers if they were one of my email followers and if so why they followed it this way. 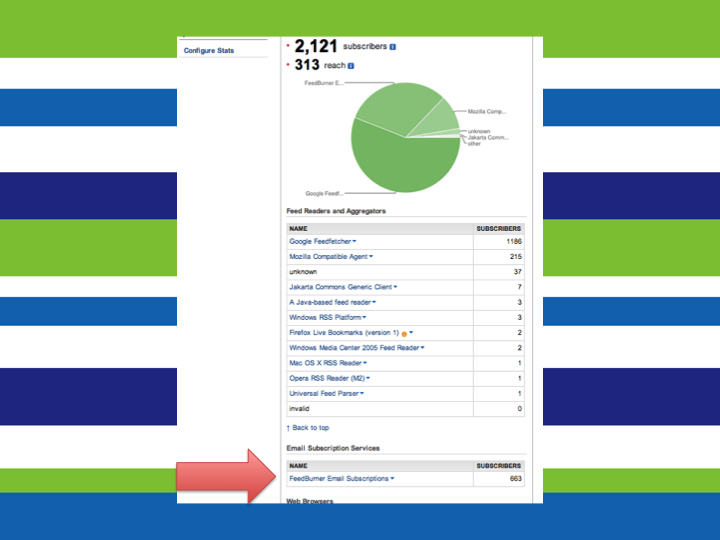 Turns out quite a few of Facebook fans are also my email followers. They said that they often read my blog posts when they are out and about. You know those 5-10 minutes when you are waiting for your daughter at dance class or your son at ball practice. Once they said it, it made sense. Most teachers are multi-taskers. How many of us have been guilty of eating our lunch while standing at the copier? So, of course, this carries over into our personal life, too. I have some good news and some bad news for those of you who currently read blog posts using google connect. The google reader will no longer be available July 1st. There are different ways you can still stay connected. 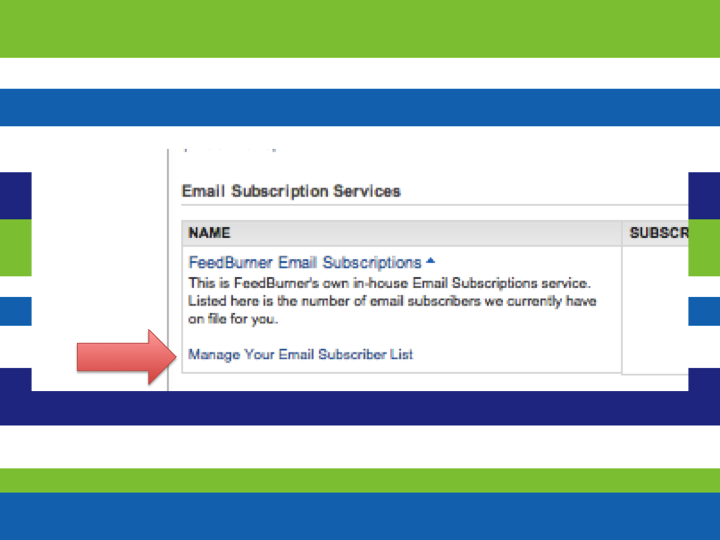 You can follow by email if the blogger has this option available to you. If that is not an option, you can sign up for Bloglovin. 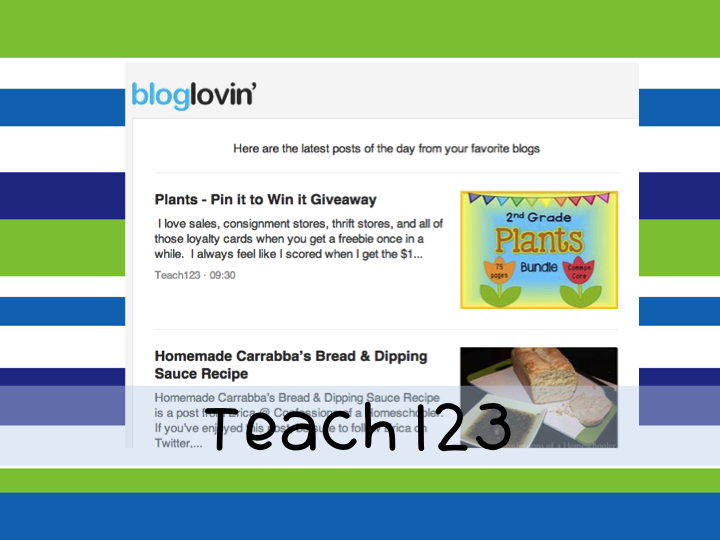 Each day Bloglovin sends me an email with blurbs and links to the posts written by bloggers I follow. 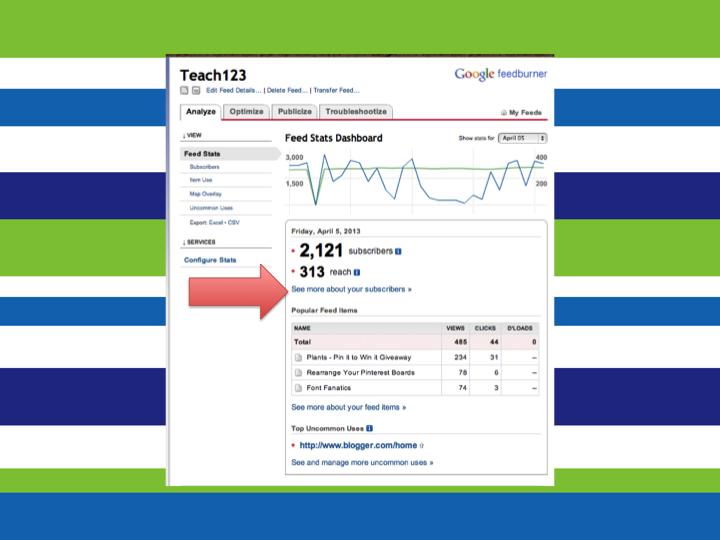 Have you ever wondered who it is that follows your blog by email? You can check by following the steps below. 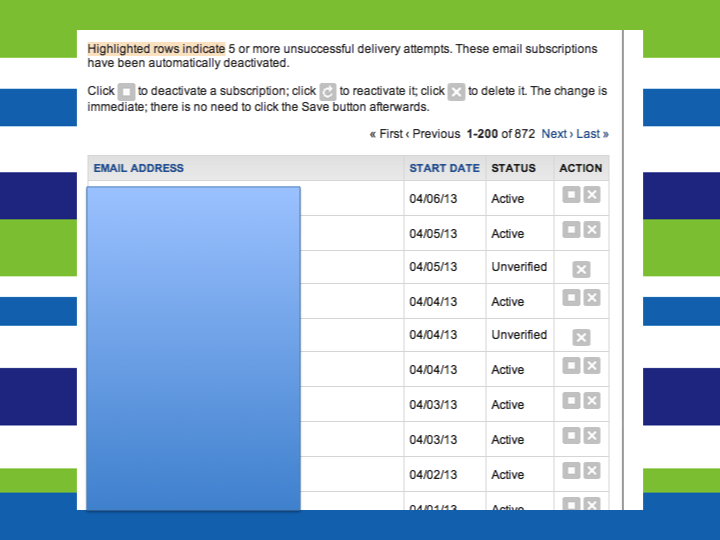 I covered up the email addresses of my followers. You can see that this page gives you quite a bit of information. 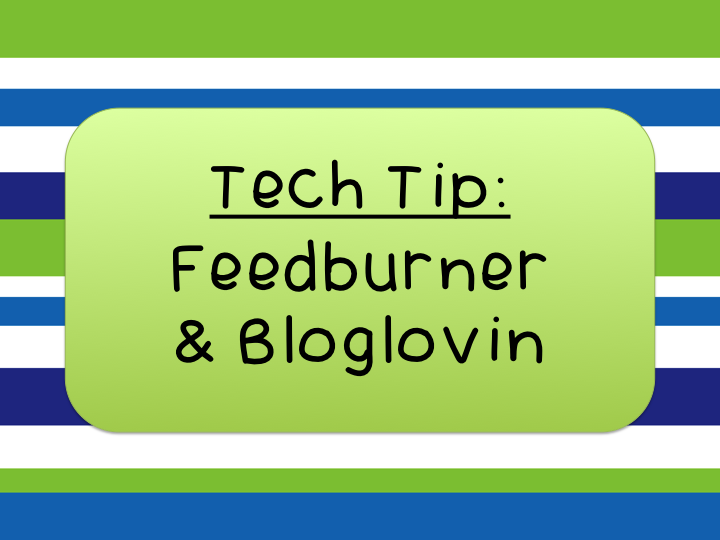 Hop over to Fern’s tech tip linky party for more great ideas! Thank you! This is helpful! I am trying out Feedly for following the blogs now and that's worked out pretty well for me, too.